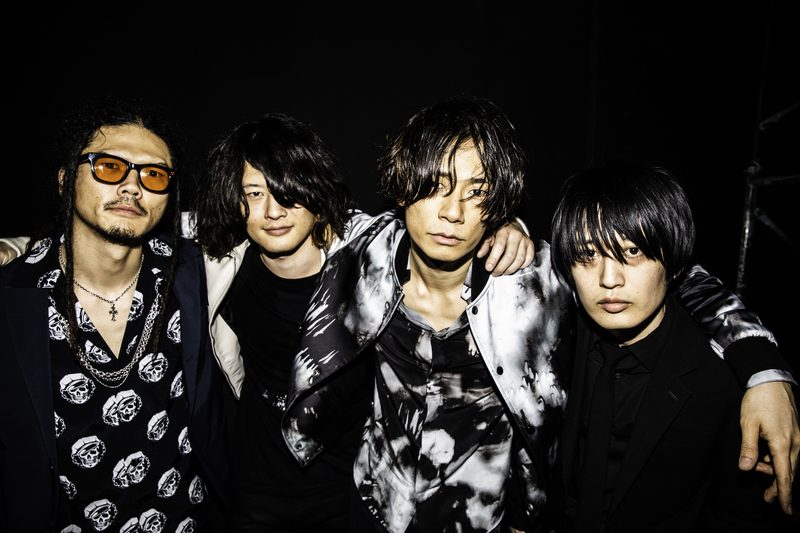 AFO RADIO - EVENT | Are You Game to Uncage Street Flavours with Tiger Beer? 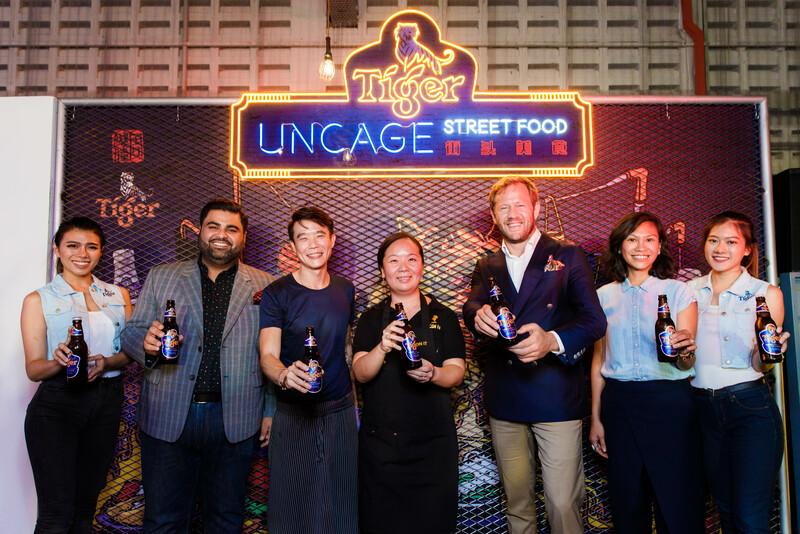 EVENT | Are You Game to Uncage Street Flavours with Tiger Beer? Malaysia's No. 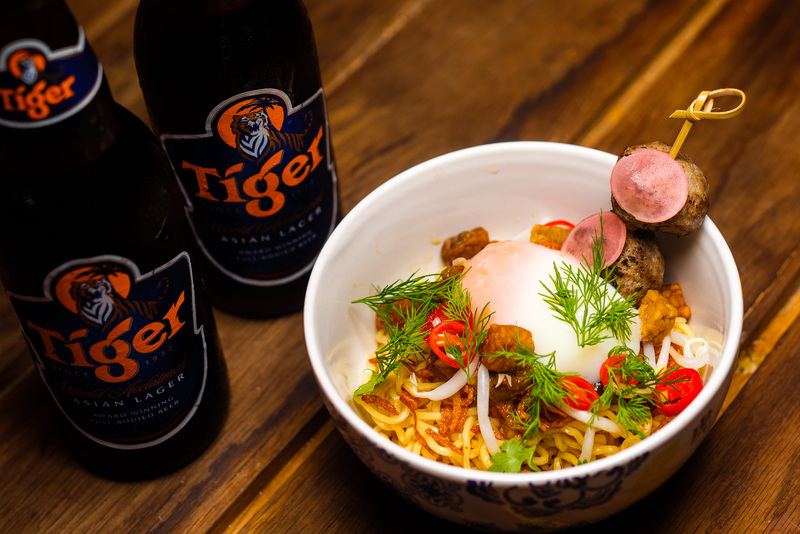 1 Beer, Tiger, is bringing convention-challenging takes on Asian street food to light with the upcoming Tiger Uncage Street Food Festival! 20 of the finest food vendors Malaysia has to offer - including Tiger's Uncaged Heroes, Im Cheah, Herukh Jethwani and Jun Chan - will be serving up exclusive as well as unique dishes you've never tasted before. Among other local vendors, spot Makirito, The Porki Society, MyBurgerLab, Softsrve there! You will get to try more than 40 mouth-watering delicacies - fried, wrapped, grilled or in bowls! How about some Nasi Lemak Sushi Burrito, Cheeseburger Gyoza, Fried Cempedak Ice Cream and more! 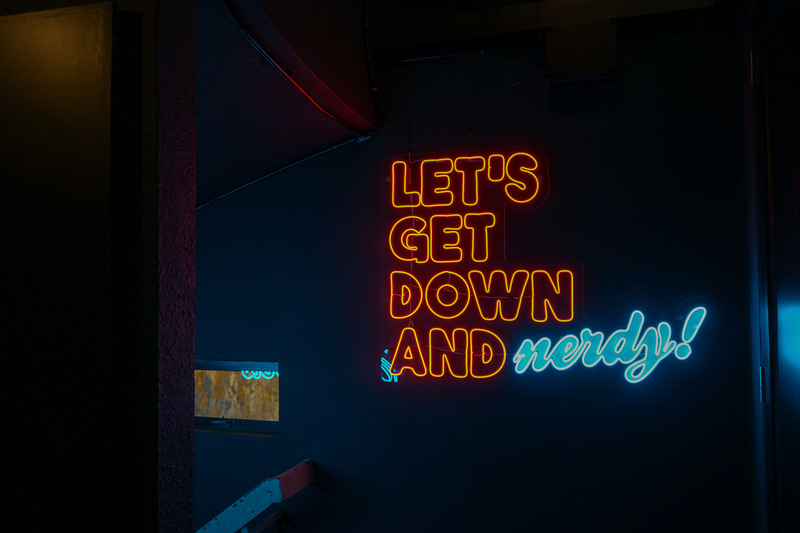 So, come on down to the specially-transformed venue, eat to your heart's content, there are fun and games in store and even stand a chance to redeem Tiger Beer and other goodies at the Tiger Uncage Street Food Festival - 1 & 2 December 2018. Wait no more, it's time to treat yourself and maybe even your friends & family to a delicious convention-challenging street food - paired with an ice-cold Tiger Beer.